Catherine is a textile designer and painter. Catherine has won awards for her traditional dresses. 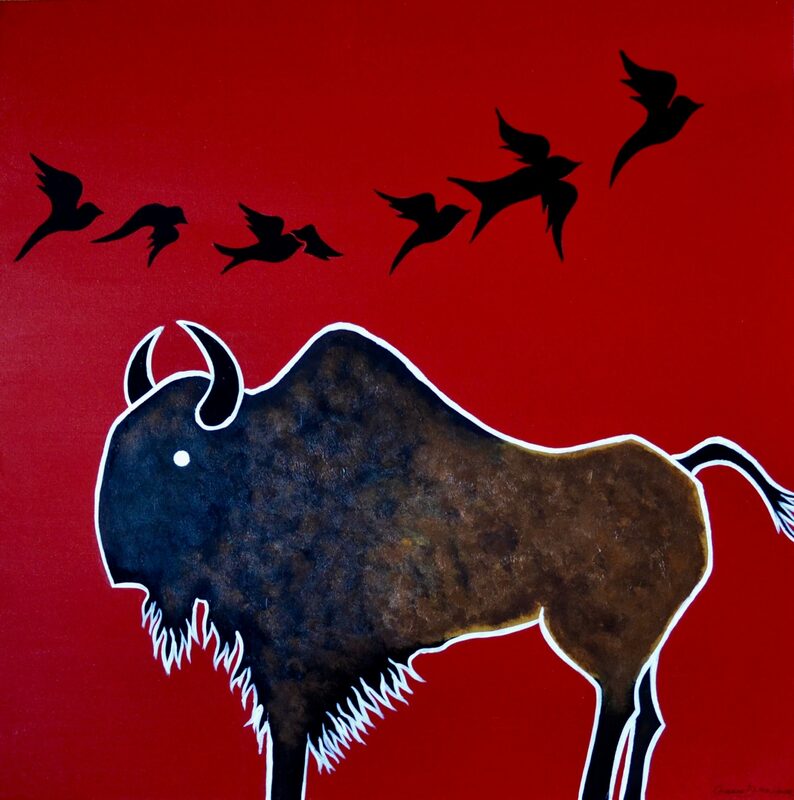 Catherine’s ledger art and paintings reflect her Seminole culture in a fresh contemporary form.